A company with 31 years of experience. 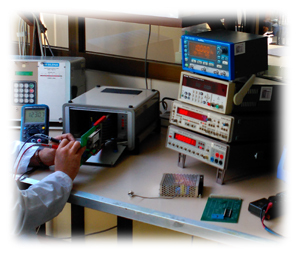 At first, LAMSE was created for specialized services of repairs and maintenance of measuring instruments in Nuclear Power Plants, laboratories, Industry, Hospitals, etc. Thanks to all that experience, LAMSE created a Design and Development Department. 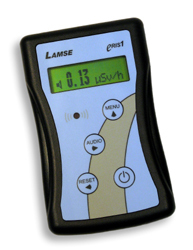 Nowdays LAMSE has a wide portfolio of instruments for detecting and measuring ionizing radiation. We design and develop the products of our mark from the scratch. 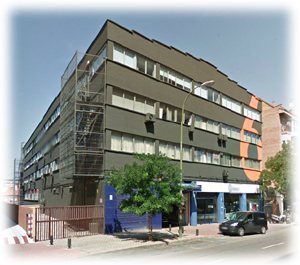 Equally, the processes of manufacture, assembly, adjustment and calibration are made in the facilities of LAMSE, in Madrid, assuring an exhaustive control of all the processes until the product is delivered to customer. One of our strenghts, very appreciated by our customers, is the commercial and technical support, especially the after-sales support. LAMSE has an experienced and efficient technical service, just in case you need.